Trying to live a healthier life? 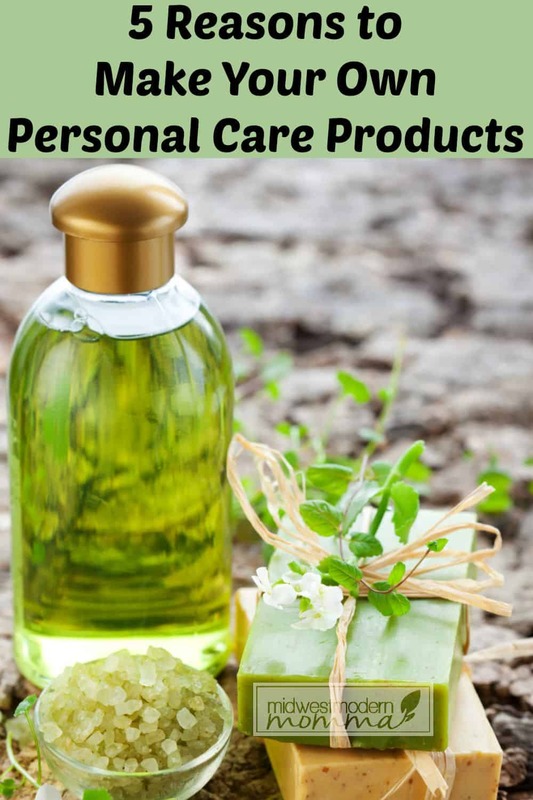 Learn to make your personal care products! Using simple ingredients and essential oils, you can create your own favorite products without the extra chemicals and save some money! We all use personal care products from shampoo to deodorant. They are an everyday staple for our families but, commercial products have plenty of downsides. From coast to chemicals, personal care products can do more harm then good. Now you have options. Many personal care products can be made at home for pennies on the dollar without harmful ingredients like phosphates and aluminum. 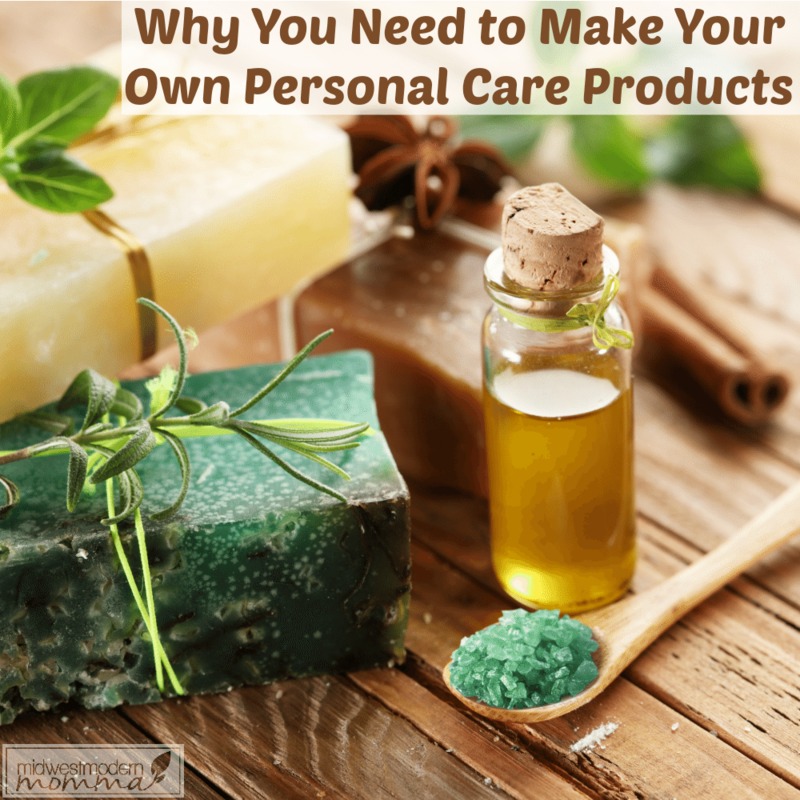 Personal care products get expensive but, just like homemade laundry soap, you can save a large amount of money by making some of your favorite products at home yourself. Basic ingredients from baking soda to coconut oil can be found in your local supermarket. Many store bought deodorants contain aluminum that has been linked to alzheimer's disease. Natural DIY deodorants reduce your body's absorption of this harmful metal by keeping it off your skin. Your skin absorbs everything you put on it and the skin under your arms is thin providing even less protection than other parts of your body. Natural hair care options like coconut oil have been shown to give you smooth, and soften hair better than the leading conditioners and vinegar can clarify your hair. Natural DIY hair products often have better results then store bought options and will not weigh your hair down or dry it out with chemical preservatives. I'm a fan of using this coconut hair care I make at home! By making products like body lotions and scrubs you eliminate many harmful fragrances, preservatives, and artificial ingredients. DIY versions of products you use daily, contain only what you place in them and are far less likely to irritate or flair up allergies because you can avoid ingredients you react to. Many personal care products like toothpaste go directly into your body. Even if you spit it out you still ingest a fair amount of chemicals. Many chemicals in products you use daily lead to bad health and even cancer. By going natural you help keep your body healthy. 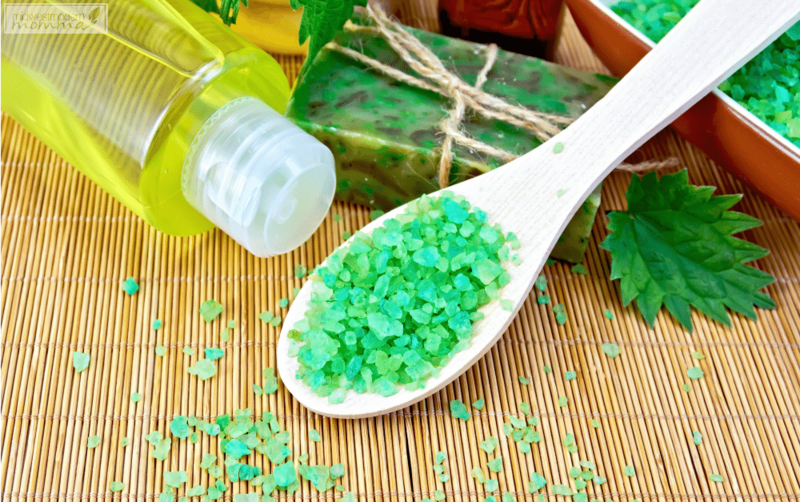 Want to give DIY natural personal care products a try? Make your own with easy recipes from DIY Personal Care Products: 5 Simple Recipes by Nina Nelson or check out my Homemade Body & Hair Care board for more ideas! Five good reasons. As with anything worth doing, it takes time, but considering that the skin is the largest organ of the body, and it absorbs things, it’s well worth taking time! Thank you for your links and resources.